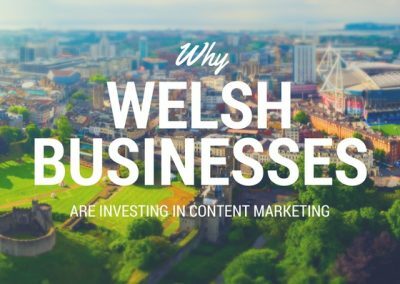 Found in the vibrant surroundings of Cardiff’s Brewery Quarter, we at Ivy Marketing work with local and national businesses, creating and distributing valuable, relevant and consistent content across various online platforms. Comprising of a team of bloggers, SEO specialists and digital marketers, we work with clients from all types of industries; creating passionate, informed content that can attract and retain audiences. Executed through creativity, we are a digital marketing agency with a mission to build strong brand relationships, helping clients stand out and celebrate their niche. 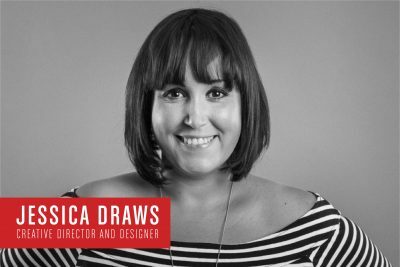 With years of experience in the digital marketing space Abigail is a strong believer in data-driven approaches, crafting tailored strategies that meet clients KPIs. Just like ivy our content climbs, created purely to be seen and enjoyed. With a team of seasoned SEO gurus we understand how to use content to improve website ranking positions, carrying out competitor research, staying abreast of Google updates and producing insight-led copy that people engage with on many levels. Whether you require Blog-writing, Web Copy, Social Media, PR or Creative services, we at Ivy Marketing would love to speak with you. Visit our ‘Contact’ page for further details. 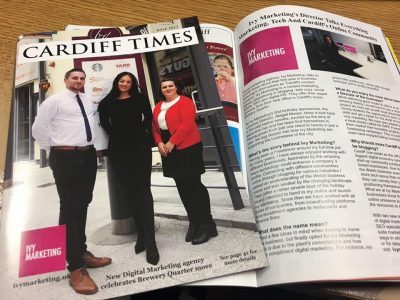 Did you see us on the front cover of Cardiff Times?